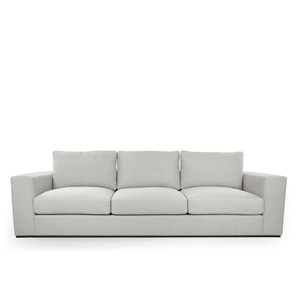 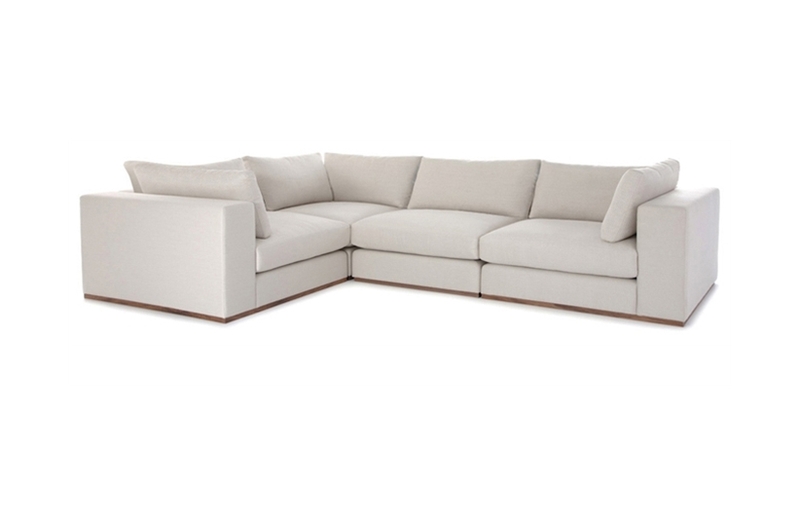 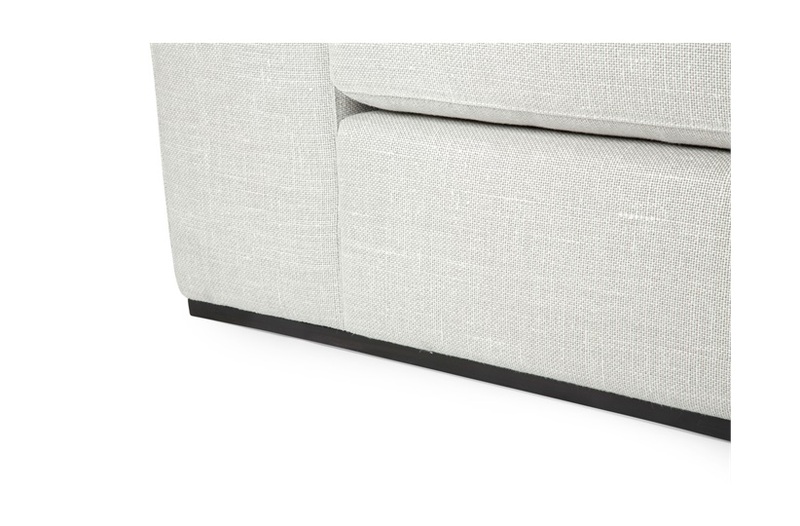 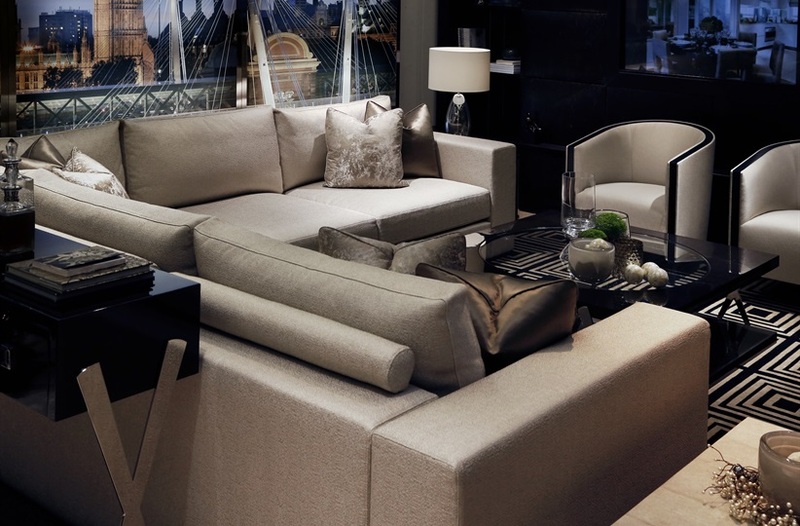 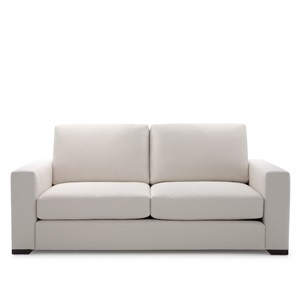 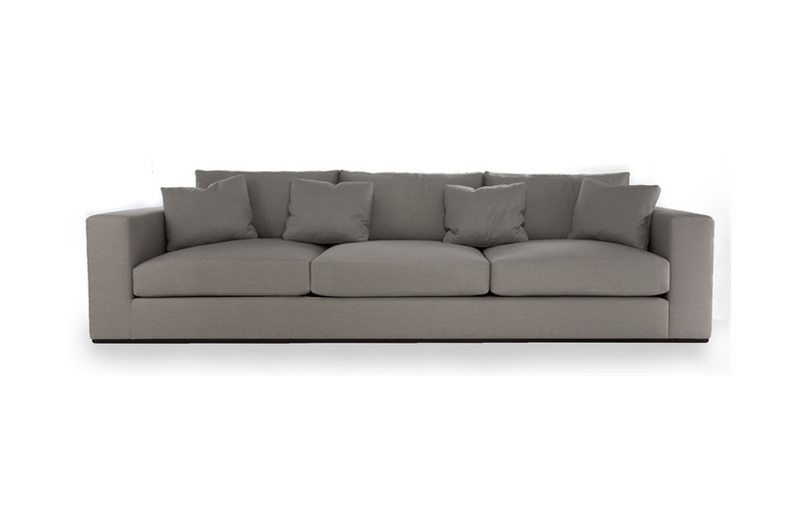 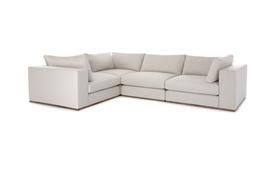 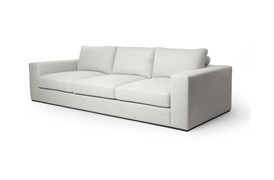 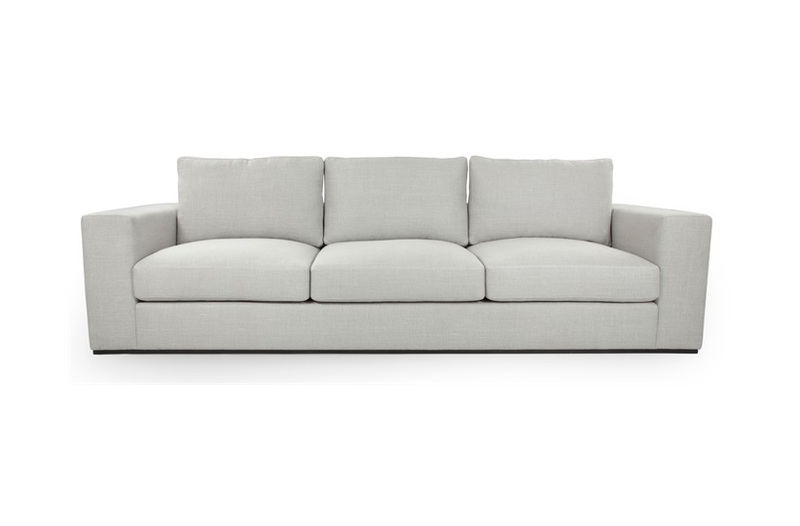 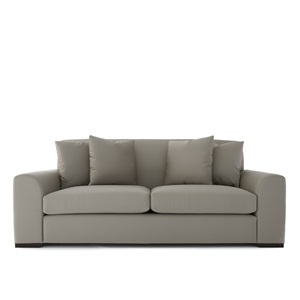 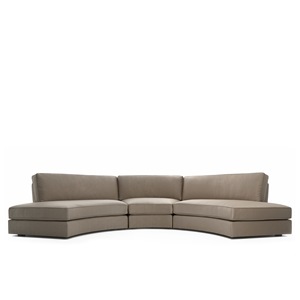 Modern and stylish to the core, Braque is a unique sofa range inspired by Italian design. 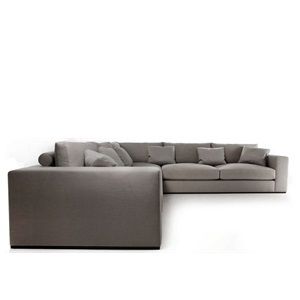 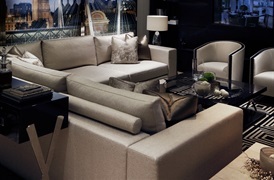 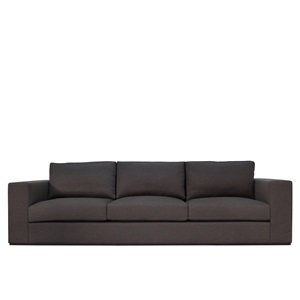 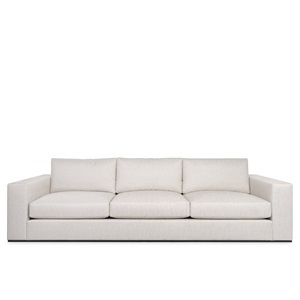 The modular sofa system provides you with great scope for personalisation of the seating arrangement. 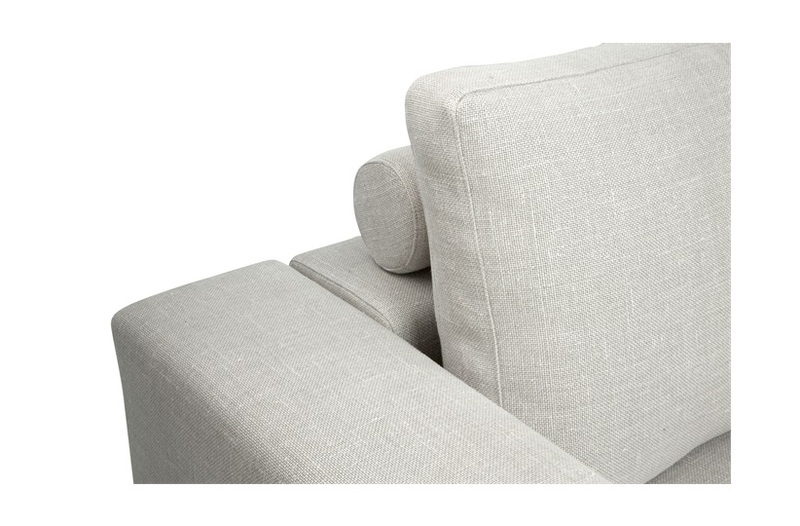 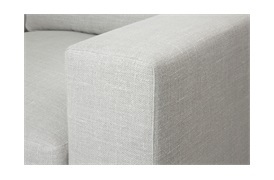 The foam and feather wrapped seat cushions ensure a truly luxurious seating experience. Please note: models featured here are fixed-frame options.